Lamont is a smaller community located south-east of Bakersfield. This page will introduce you to information on Lamont Real Estate and Lamont Homes for Sale. The approximately 15,102 residents appreciate close shopping at the Outlets at El Tejon. Lamont offers four schools to choose from and is ranked with a “C-” score from Homefacts.com. Originally founded in 1923, Lamont was a melting pot for many people from the east trying to escape the great depression. Much of the build-out in Lamont began in the late 1940’s due to this migration. During the early years, Lamont offered many farm labor jobs and even today this communities industry is agriculturally driven. Interested in more info on Lamont Real Estate & Homes for Sale? Contact Us Anytime! The top rated schools in Lamont are Lamont Elementary (Grades K-4) with a “C”, Myrtle Avenue Elementary (Grades 3-8) with a “C” and Alicante Avenue Elementary (Grades K-6) with a “C”. 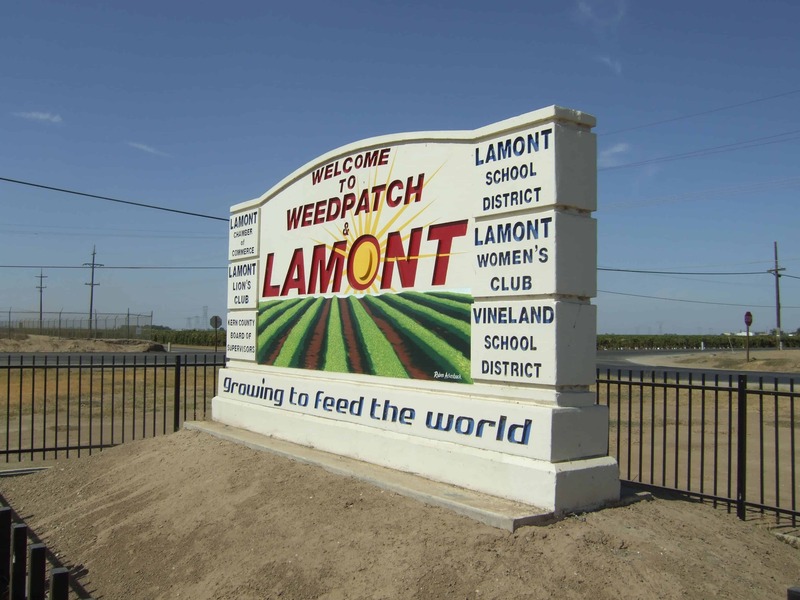 While these schools are all under the Lamont Elementary School District, Nueva Continuation High (Grades 10-12) with a”D” is governed under Kern High School District. During early December, Lamont likes to bring in the holidays with an annual holiday parade down main street. As you’ll notice in the photos above this parade is a large event and is put on by the Lamont Chamber of Commerce.